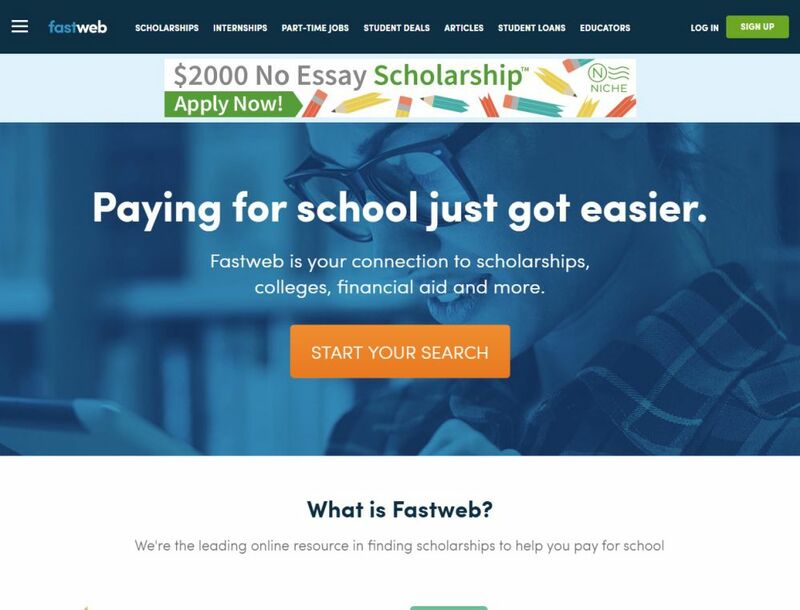 A comprehensive list of 4 Best Scholarship Search Platform in 2019 (Recommended by Students) according to 4 users. When it comes to school or college, not everyone has the same privilege. Colleges are getting expensive with time, and there is no way everyone can take advantage of it. This is where scholarships come in. Scholarships enable you to take part in college. In the online world, you will find hundreds of online website claiming to offer the best scholarship results. These are known as scholarship search platforms. However, not all of them provide value or results. This is where we come in. 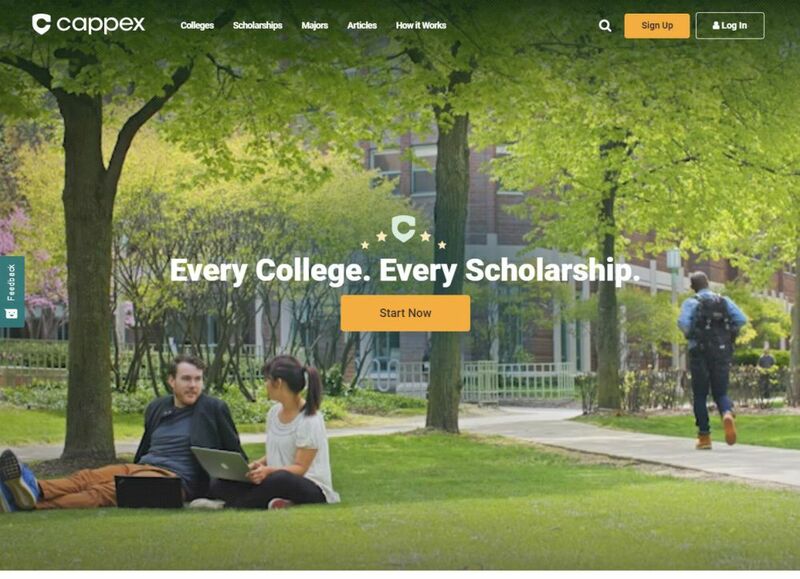 In this article, we will be listing the best scholarship search platform. 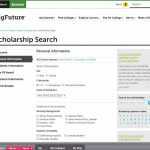 The scholarship search platform that we will list will enable you to find the perfect scholarship for you and will take your unique qualifications into account. They offer smart filters, large databases, user-friendly design, educational resources, and so on. The first thing that you need to check is whether the search platform is genuine or not. 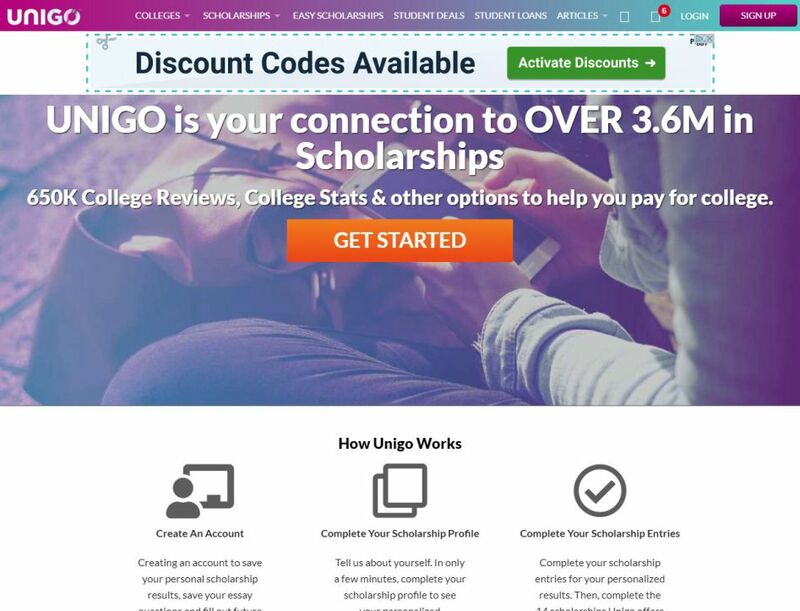 Make sure that it is not a lottery or a challenge site that is trying to sell you scholarships. 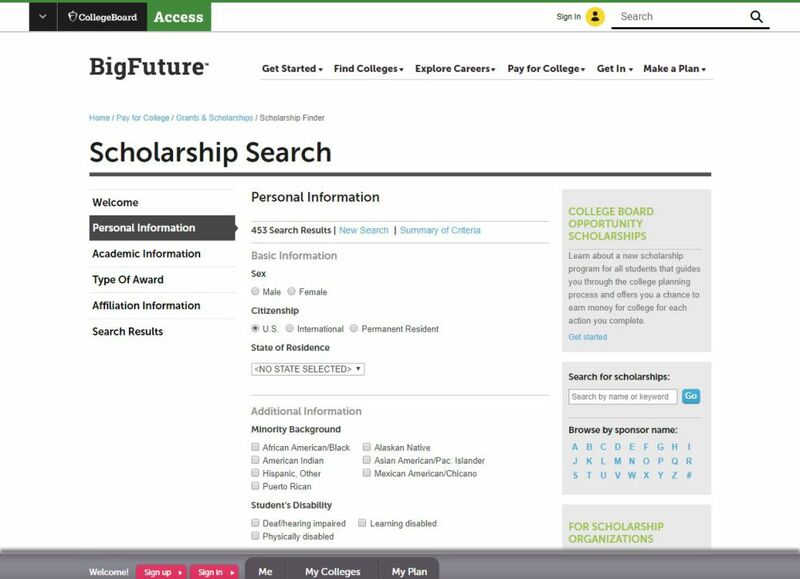 The search platform should have a good database for scholarships. It should also cover the different demographics and should include scholarships for different fields including military, engineering, medical and so on. The site should be regularly updated. 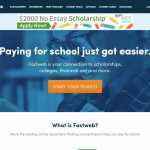 The scholarship search platform should be free for basic features and shouldn’t ask you to pay for applying to a scholarship. We have taken multiple parameters when deciding the top scholarship search platform. The few parameters include ease of use, search functionality, tools, and scholarship availability. With all these things in mind, let’s get started with the list below.